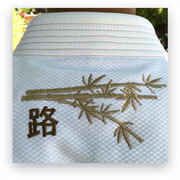 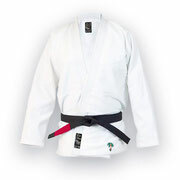 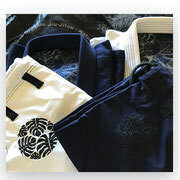 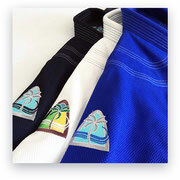 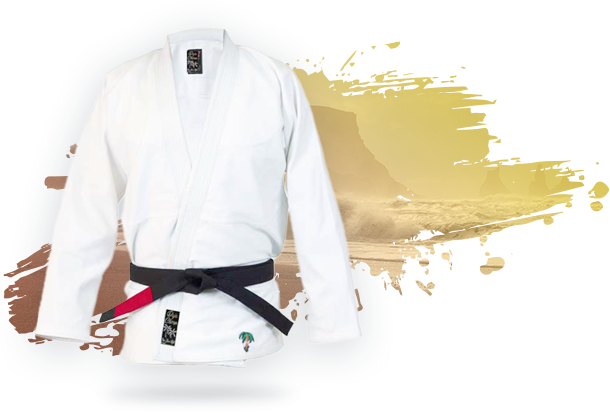 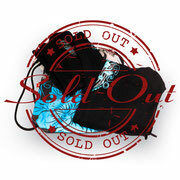 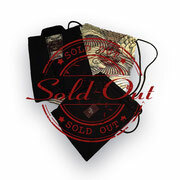 DojoChimp offers high-quality and original Jiu-Jitsu Kimonos. 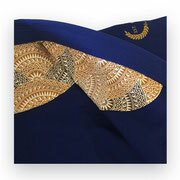 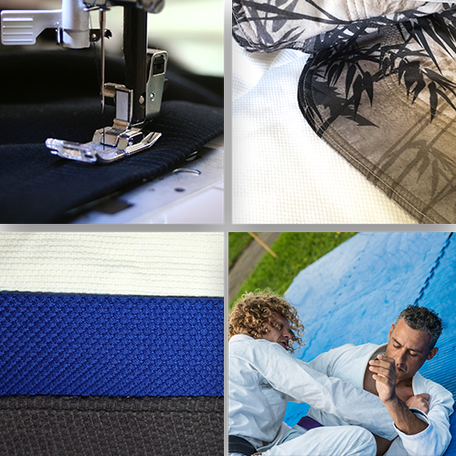 The quality and materials used to create our products lines are sorted from the finest corners of the earth. 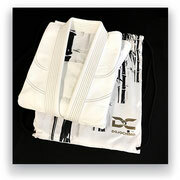 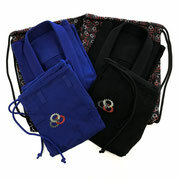 Each product is tested and approved on and off the mats.